Perfect for medium to heavy seasonal or light residential use, the Centrex 2000 allows for both a longer composting cycle, and larger waste volumes than the 1000 models. The increased surface area in the evaporating chamber coupled with the larger heating element also provides better evaporation on electric units. When used seasonally by up to 7-9 adults, compost will normally only need removing annually each spring. In residential use compost will have to be extracted more frequently.When used residentially by up to 4 adults, some compost will need to be emptied into the finishing drawer once every few months. The Centrex 2000 features a 370 watt thermostatically controlled heater in a sealed compartment under the unit and the standard Sun-Mar 30 watt turbo fan, with a 2" vent stack to remove evaporating liquid and fresh odors.The Centrex 2000 is supplied with a 1" drain hose which should be connected to the 1" drain at the bottom of the unit. Click here for more information on handling excess liquid. The Centrex 2000 may be used with one or more Seal and low flush toilets, purchased separately. 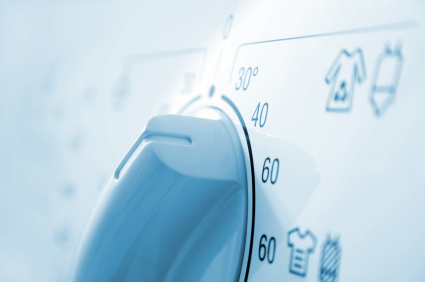 About 90% of the energy used for washing clothes is for heating the water. Unless you're dealing with oily stains, the warm or cold water setting on your machine will generally do a good job of cleaning your clothes. Switching your temperature setting from hot to warm can cut a load's energy use in half. "How do I find out if the fish is aquacultured?"